Nokia may have tried to keep its first new Android phone under wraps but it hasn’t even made it to the new year. 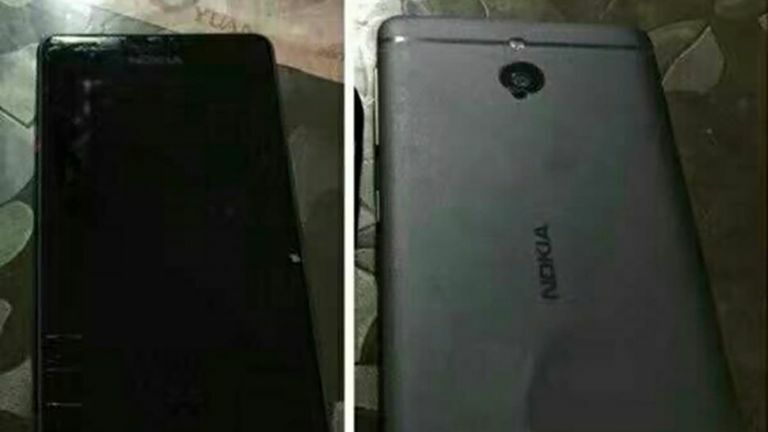 These photos reportedly reveal the new Nokia P due in early 2017. Very early. According to rumours we could see the new Nokia P Android phone unveiled officially as soon as February. These photos are, clearly, less than official. Instead they come from China, anonymously. They appear to reveal a metal unibody build with antenna lines and camera placement that are similar to an HTC. That single lens camera is allegedly a 23-megapixel snapper with Carl Zeiss lens. Nokia has worked with Zeiss before and is well remembered for pushing the boundaries of smartphone cameras so we have high hopes for this. Other specs include a Qualcomm Snapdragon 835 CPU backed by 6GB of RAM. There’s no sign of a physical front button so it may use iris security authentication or perhaps feature the rumoured through-glass fingerprint reader that the iPhone 8 may appear with. If the February reveal rumour is right you can expect to see the new Nokia P unveiled at MWC at the end of February 2017.